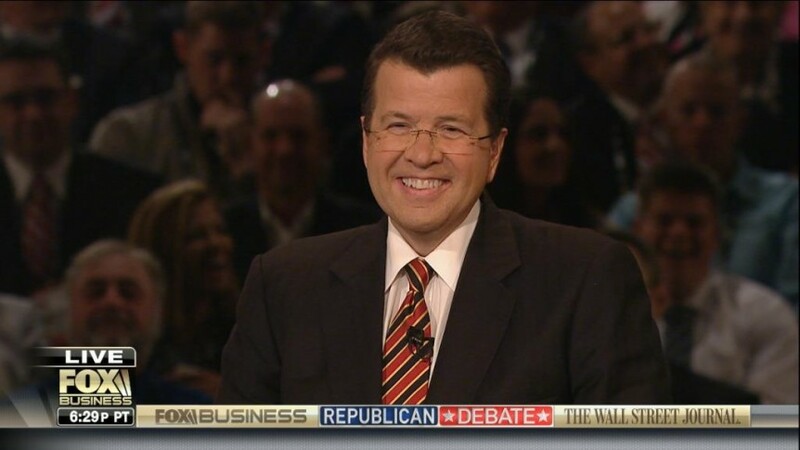 Neil Cavuto is one of the busiest and most versatile anchors on Fox. In addition to weekday programs on Fox News and Fox Business, Cavuto is going to host yet another Fox News program, debuting next month. Beginning January 20th, Cavuto Live will air Saturdays from 10 a.m. – 12 p.m., and will feature a breakdown of the top stories impacting business and politics along with a rotating panel of industry experts each week. “In an era of unprecedented breaking news, much of it about politics and the economy, it is imperative that we provide our viewers with the most live coverage throughout the entire week,” says Fox News president of news Jay Wallace. Yes, that’s 17 hours per week. Cavuto has been at Fox News since its launch in 1996, and played a role in the launch of Fox Business in 2007. 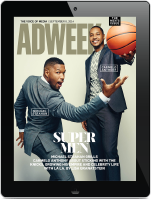 He currently serves as svp and managing editor of business news across both networks. He hosts the Fox News’s 4 p.m. hour, Your World, and Fox Business’s 12 – 2 p.m. time period Cavuto Coast to Coast. With Maria Bartiromo and WSJ editor-in-chief Gerry Baker, Cavuto moderated FBN’s first-ever GOP primary debate.